It's a new year and thus time for another Re-Readathon! Those of you who took part last time will know that I was ill and thus the event sort of fell apart. To stop that from happening again I'm so excited to announce that I now have two co-hosts for the event, so please give your loudest cheers for long time Re-Readathon supporters, Katie and Gemma! 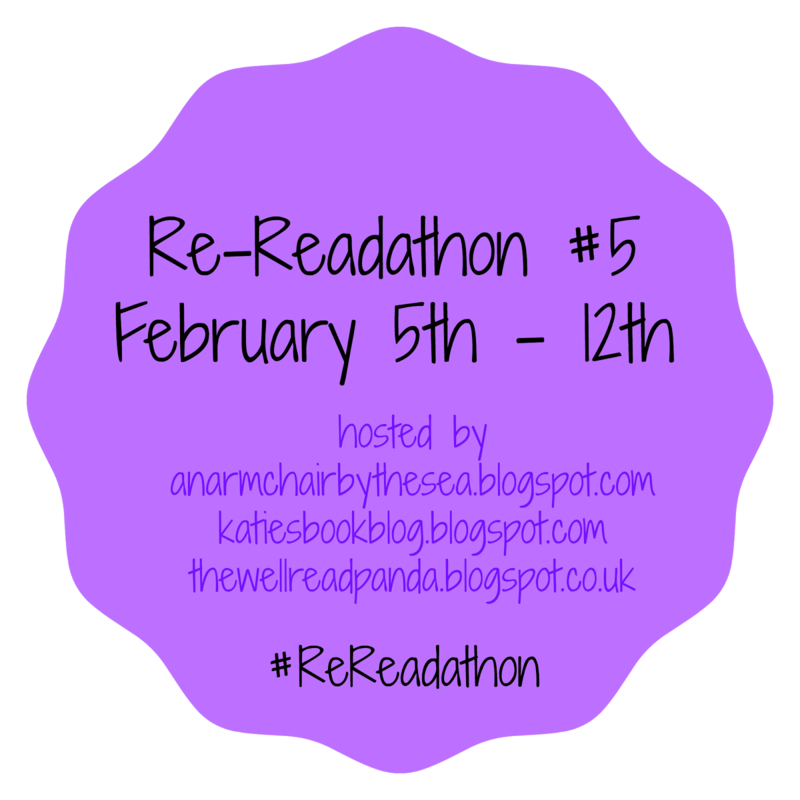 The rules for Re-Readathon are simple: during the week it's on, read a book you've already read. This can be a book you've read once or seventeen times, you can dedicate the week solely to re-reading or just pick up an old favourite alongside your other books, it's entirely up to you. We just love it as a week out of any reading obligations, spending time with old friends. During the week we'll be running mini challenges and also possibly giveaways and we really encourage the social aspect of the event, so please go and visit other participants and say hi! 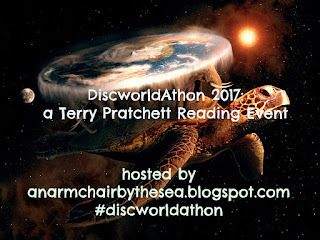 You can use #rereadathon on social media to easily find each other. If you'd like to take part please blog, vlog, Instagram or tweet about your intentions (with a link back to this post please!) and link it up below. For your convenience, we have an easy tweet you can send already written for you, just click the link below. What'll be on your TBR? Finally remembered to link up my blog post, whoops! Getting closer now.